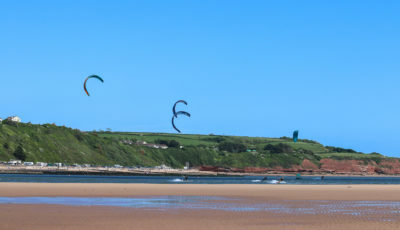 Based In Exmouth, East Devon, Edge Watersports has been teaching Kitesurfing since 2002 and has been responsible for making ‘Exmouth ‘ one of the go to kite surf destinations in the UK. 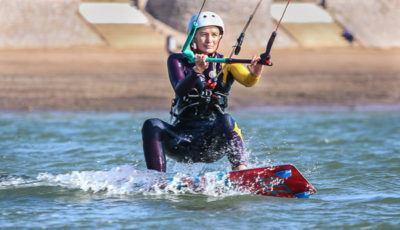 A world wide phenomenon, the family members can be seen training off Exmouth seafront and you will be probably be fortunate enough to have your lessons with one of them as well. 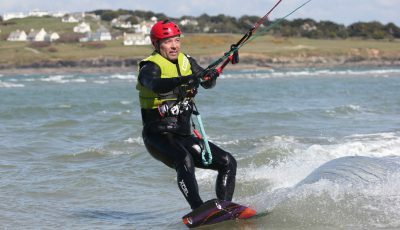 These 3 hour sessions give you a chance to move through the British Kitesports 'Learn to Kitesurf' scheme. 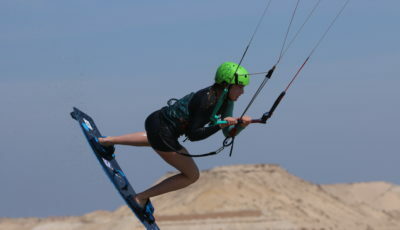 From Toe side riding to learning your first Mobe, these sessions give you the chance to really break some barriers. 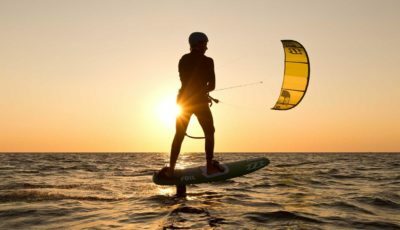 For kiters that have bought gear or are new to the area and need to learn where/why/when. 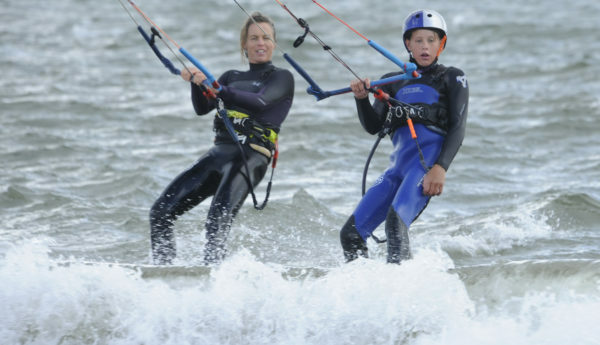 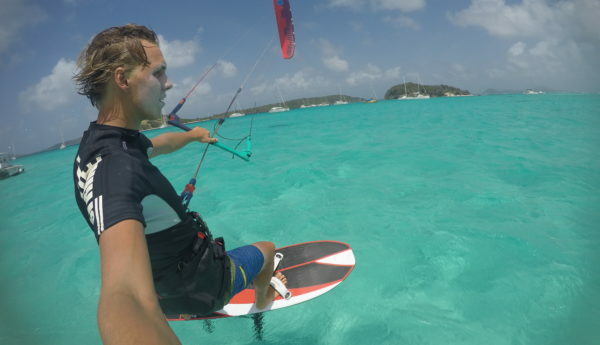 Find out more information about our Youth Kitesurfing Academy. 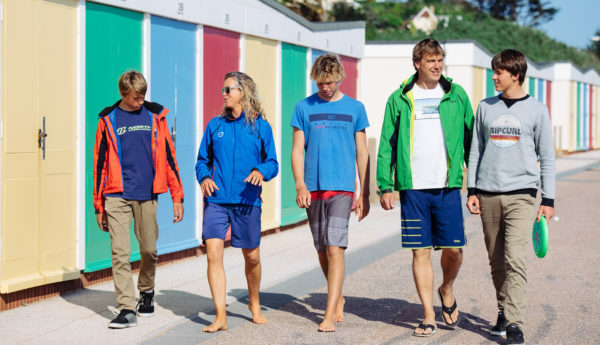 All the information you need to know before your course with us. 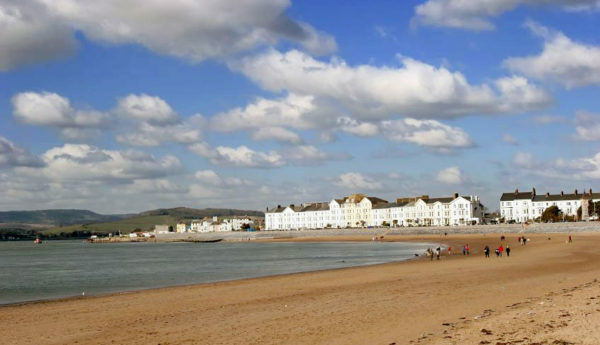 We have lived in Exmouth all our life and want to share some of our favourite experiences, places to eat, visit & enjoy. 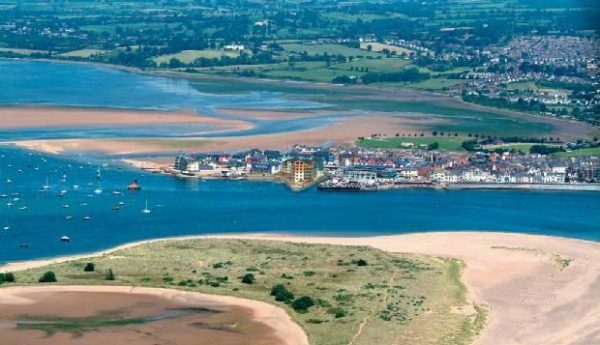 Find out about our team who will be looking after you! 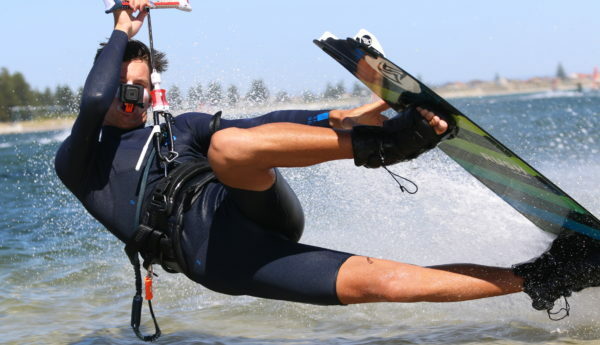 Our guide to Kitesurfing spots in the Exmouth area.